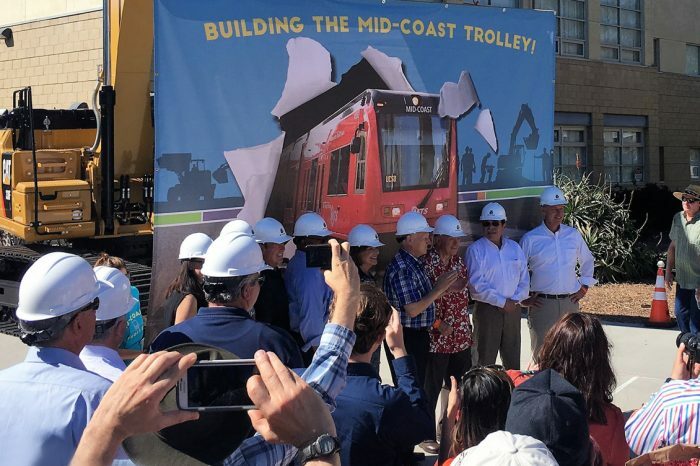 The Mid-Coast Trolley will extend the existing Blue Line Trolley service––which currently terminates in Downtown San Diego––north to the University City community. The line will serve major activity and employment centers, improving access to growing employment, education, and residential areas. Roads and freeways in San Diego’s Mid-Coast Corridor are congested, and this congestion is projected to increase in tandem with population (19% by 2030) and employment growth (12% by 2030) along the corridor. Additionally, though University City, home to the University of California, San Diego, is one of the largest trip generators in the region, it is not served by regional transit. We provided various support services for the preliminary engineering and environmental documentation for the project. 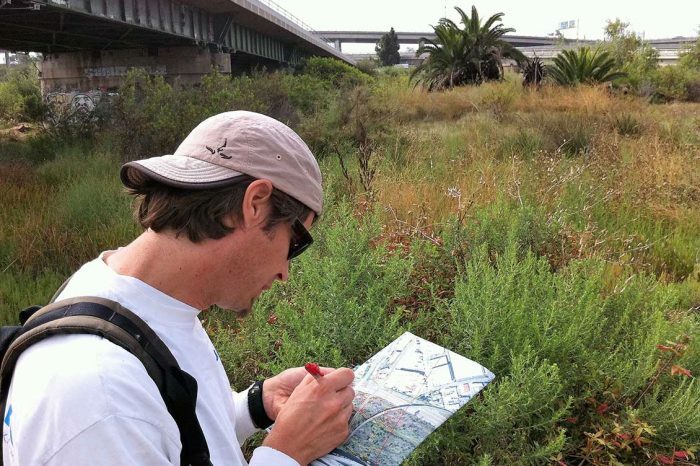 Services included biological surveys; preparation of responses to comments on the Draft Supplemental Environmental Impact Statement/Subsequent Environmental Impact Report (SEIS/SEIR), update analyses, and technical reports; preparation of Administrative Draft Final SEIS/SEIR; and preparation of permit application support documents. The project received final environmental clearances in 2014 and construction began in fall 2016. Service is set to begin in 2021.